We are so excited to finally announce our NEW Lime & Cedarwood, non toxic, BICARB FREE, magnesium and charcoal, natural deodorant is here! 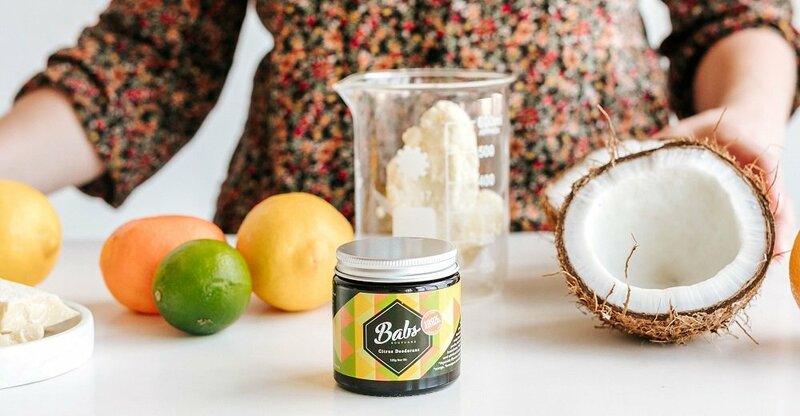 The NEWEST edition to the Babs Bodycare range of aluminium free, Australian made deodorants is a fresh and zesty citrus scent with the added benefits of activated charcoal. 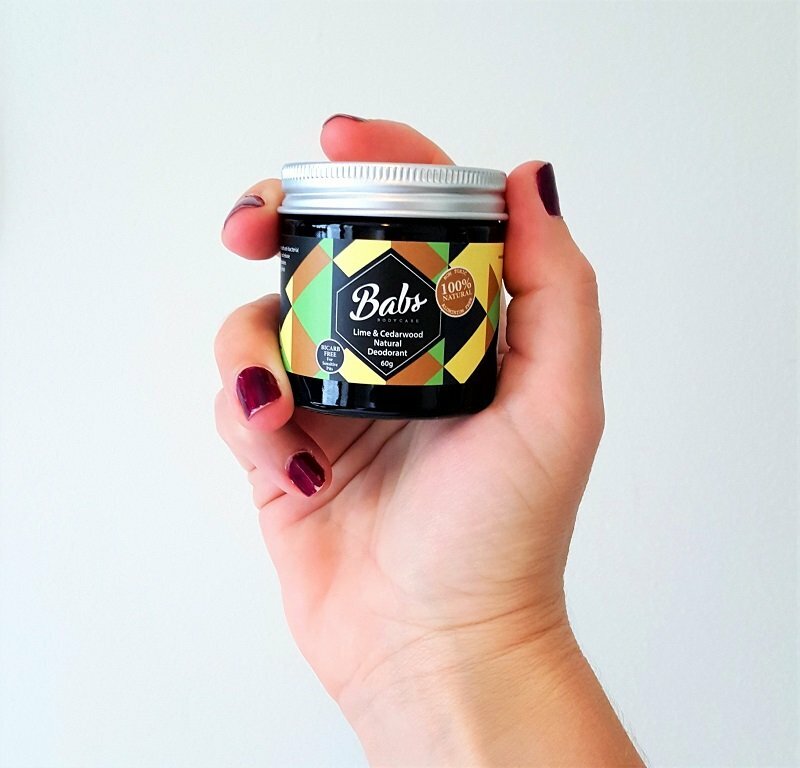 It’s still the same, effective formula as our much loved and ever popular, sensitive Geranium & Clary Sage bicarb free deodorant but we wanted to add in the benefits of charcoal. Everyone loves citrus, right? So we’ve designed this one to be a little lighter, brighter and more uplifting than our previous citrus scent. We’ve used naturally anti-bacterial lemon and lime which help to detoxify and rejuvenate. Then we’ve included a little cedarwood for it’s subtle, earthy, woody tones but also for it’s ability as a natural deodoriser and anti-bacterial, anti-fungal properties. It basically smells like a fancy lemonade. 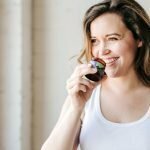 Charcoal in deodorant – what is it? Charcoal is a porous substance made by burning wood, bamboo, fruit and nut shells or coal, at a high heat. It can be whole or ground into a powder. 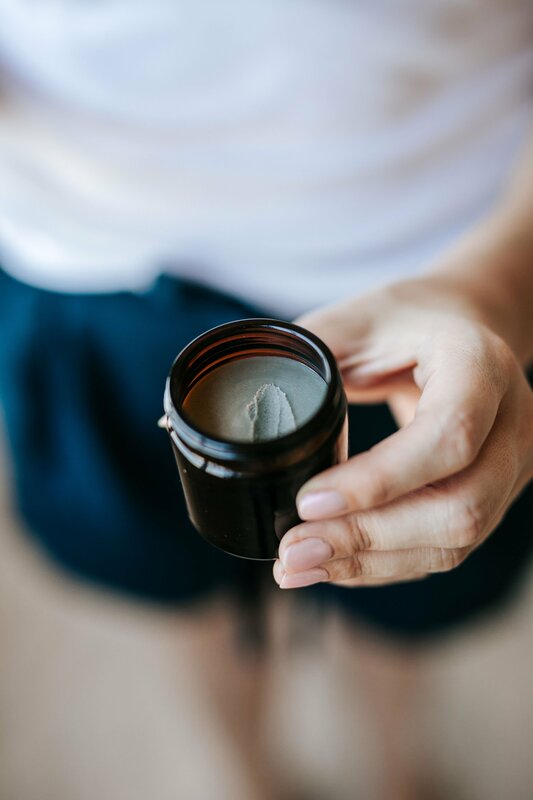 Activated charcoal (which is what we use in our Lime & Cedarwood deodorant) has been put through a further treatment at an incredibly high heat which makes it even more porous than traditional charcoal. This creates even smaller particles with more surface area, making it even more effective at adsorption – drawing and binding onto impurities and toxins. Charcoal has long been used in traditional cultures for cooking, heating, medicine and make up. It’s also used widely in hospitals by doctors to help remove impurities or toxins in the body from poisonings, exposure to heavy metals, chemicals and even overdoses. Charcoal is used in everything from water purification, detoxification as well as skin care to help purify and deeply cleanse. It’s said that charcoal can absorb 100 times its own weight. Babs Bodycare Lime & Cedarwood bicarb free deodorant comes in two plastic free sizes – 60g and 120g. Choose from our original formula that contains beeswax for it’s natural antibacterial properties and a vegan formula without the beeswax. Shop Lime & Cedarwood Deodorant here or a great way to try our natural deodorants are by purchasing the deodorant sample packs.